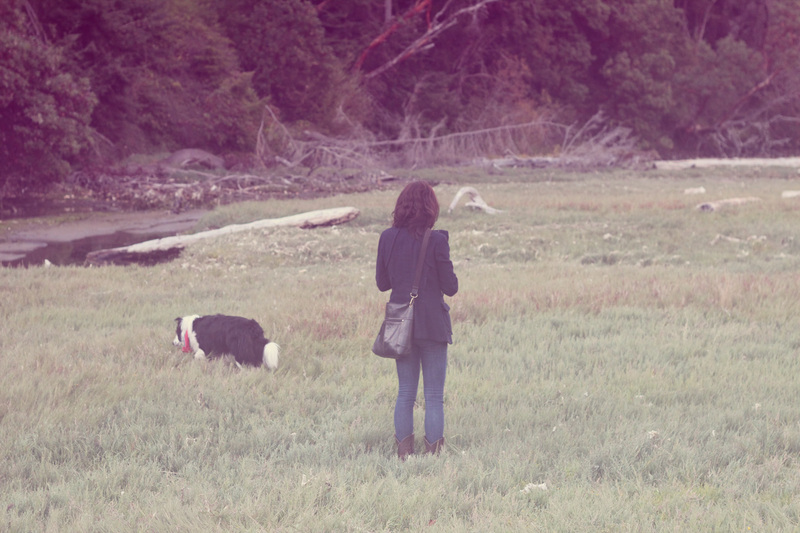 last weekend a friend and i hopped an evening ferry over to vashon island for dinner and an adventure. 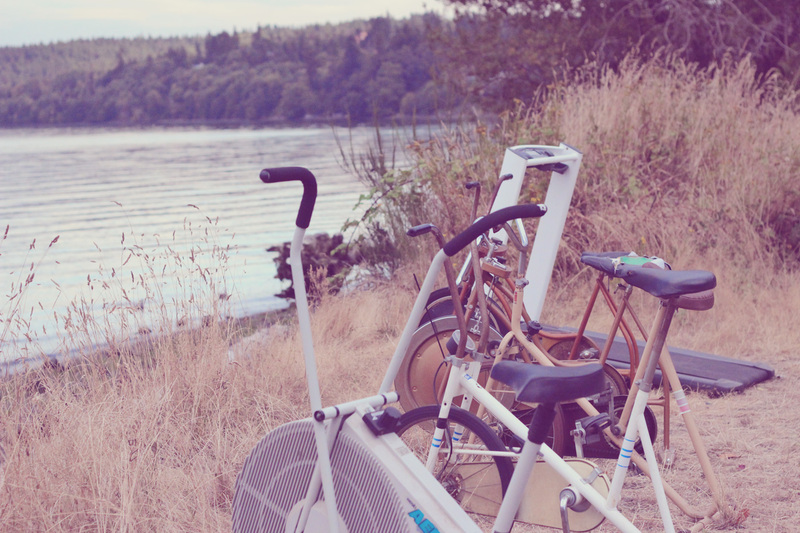 after knowing about / poorly looking for, i finally came across the exercise bike beach! 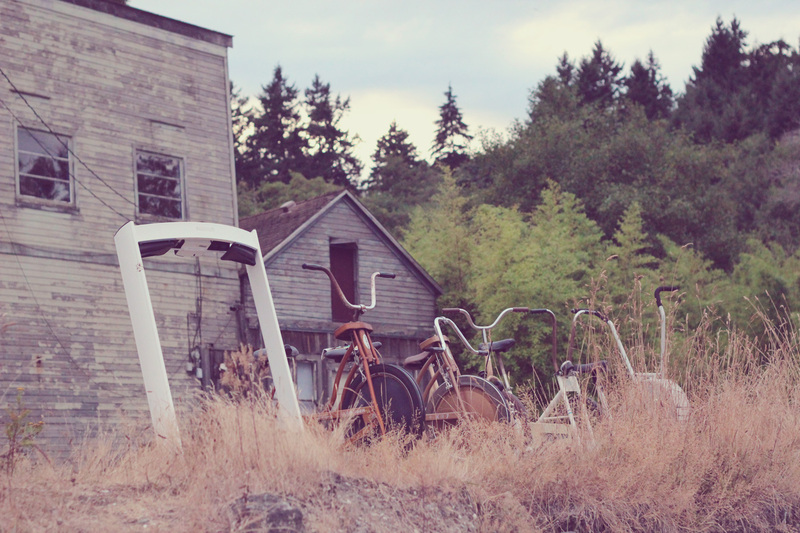 it was awesome, especially because most of the bikes are still functional! 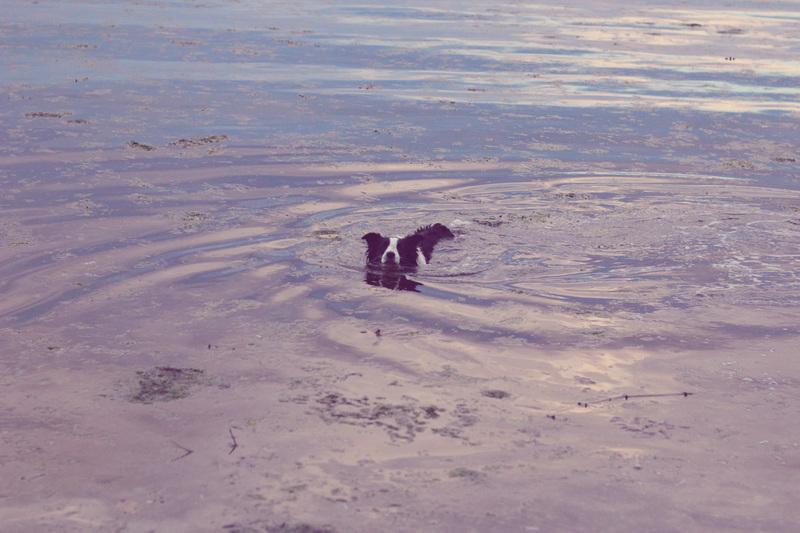 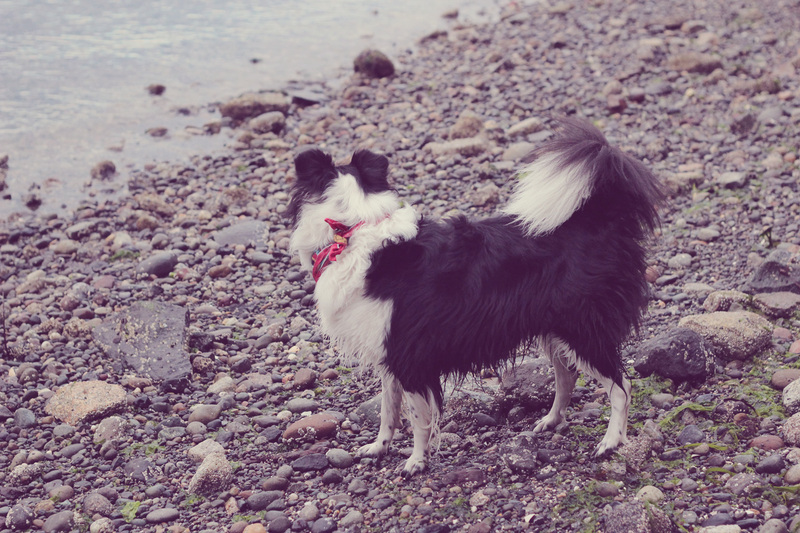 :) kylie's dog probably had the most fun on the island though, we couldn't keep her out of the water!